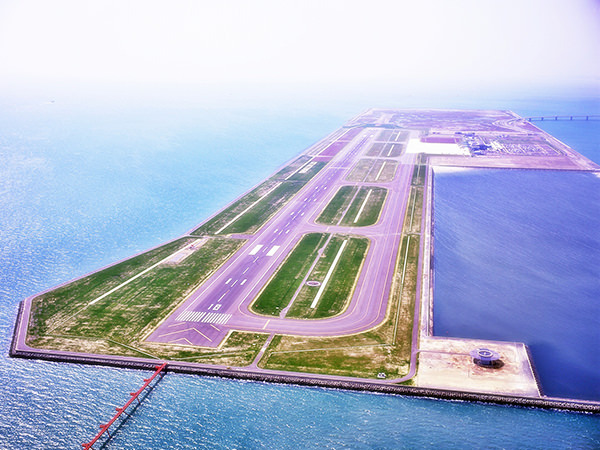 Kitakyushu Airport is one of the five major floating airports in Japan, along with Nagasaki Airport (refer to #125), Kansai International Airport (refer to #123), Chubu Centrair International Airport (refer to #124), and Kobe Airport (refer to #214). The Japanese word "kita" in "Kitakyushu" is "north" or "northern" in English. 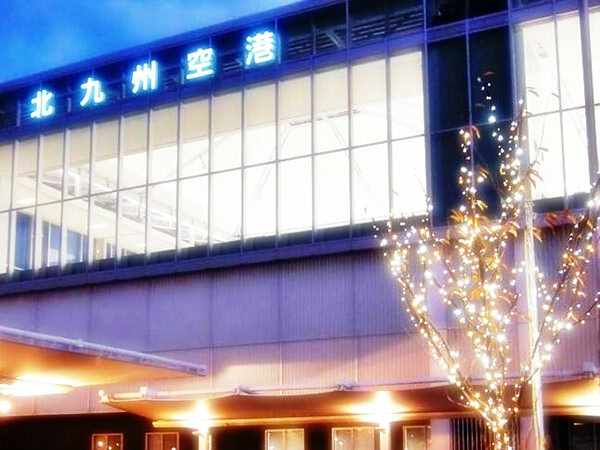 As its name indicates, the airport is located on the sea in the northern part of the Kyushu area (refer to #142) and belongs to Fukuoka Prefecture (refer to # 134).